The family of a man killed by the RCMP say the Mounties’ failure to invest in recruiting Inuktitut-speaking officers is partly to blame for their son’s death. 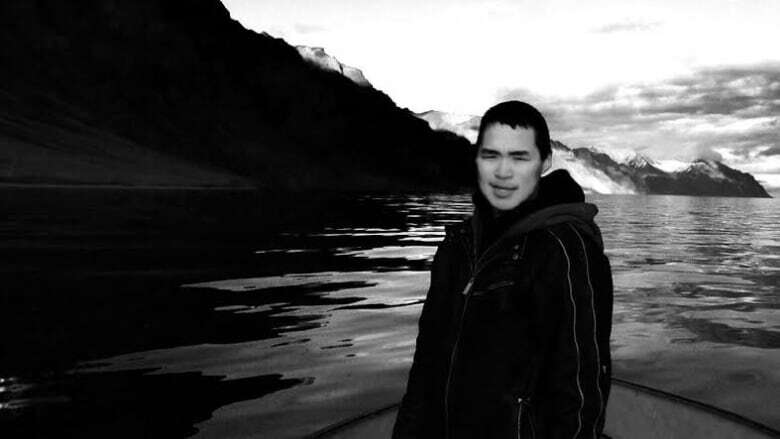 Kunuk Qamaniq from Pond Inlet, Nunavut, was shot and killed by an RCMP officer in March 2017. He was 20 years old.